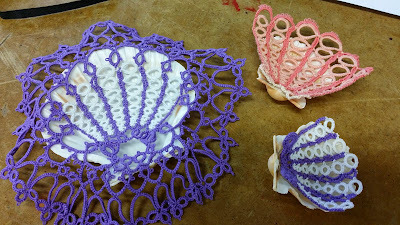 Here are some photos from our April Tatting Conference. Hope to see everyone again next year (if not before)! Just click on the shells to see all the pics! A gorgeous quilt with trees alive with firelies and dragon flies! 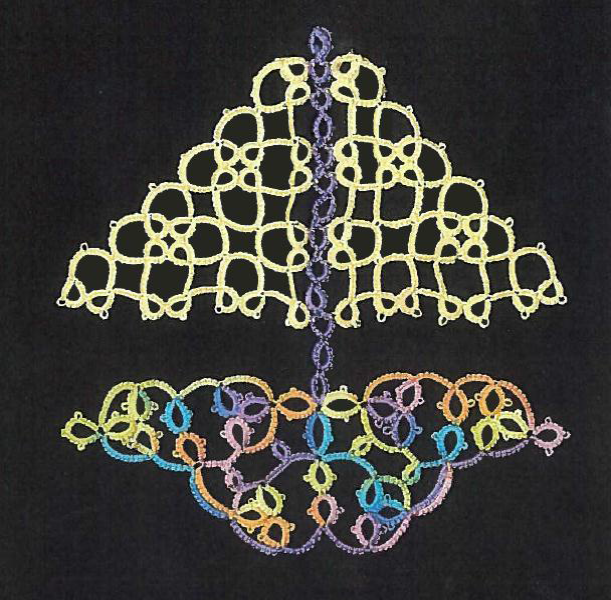 Made by Jennifer Ostrander of the Finger Lakes Tatting Group, this beauty is both machine quilted and hand quilted, sized for a long single, the top of a double bed or a striking wall hanging for impact on a BIG wall. 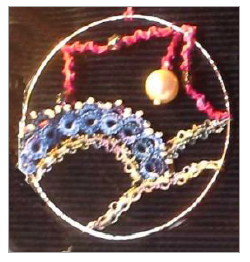 We are raffling this beauty to benefit the Finger Lakes Tatting Group’s scholarship fund. Tickets are $3 each, SIX for $16. 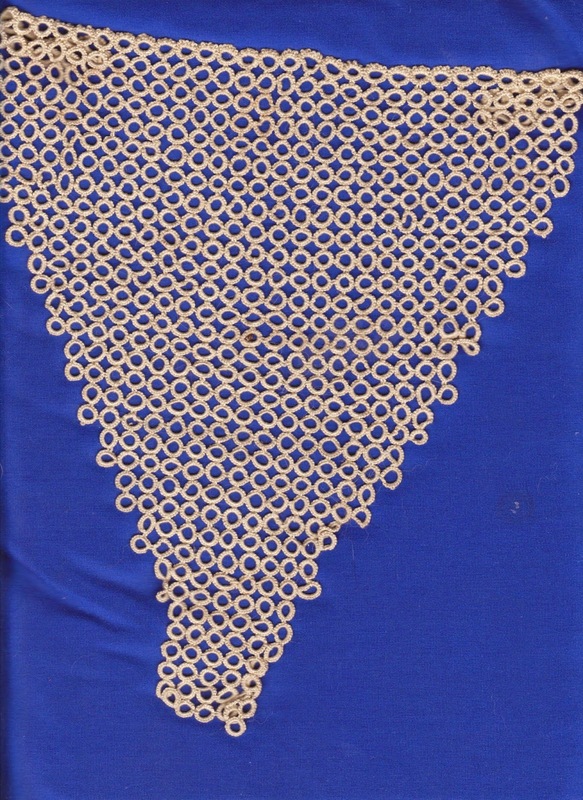 Tickets can be ordered via paypal – we’ll need your name, address, email and phone number, and your tickets will go into our large glass jar (and eventually a very, very large bowl) with the winner chosen April 12th at the end of this year's Finger Lakes Tatting Group’s Tatting Seminars in the Finger Lakes. 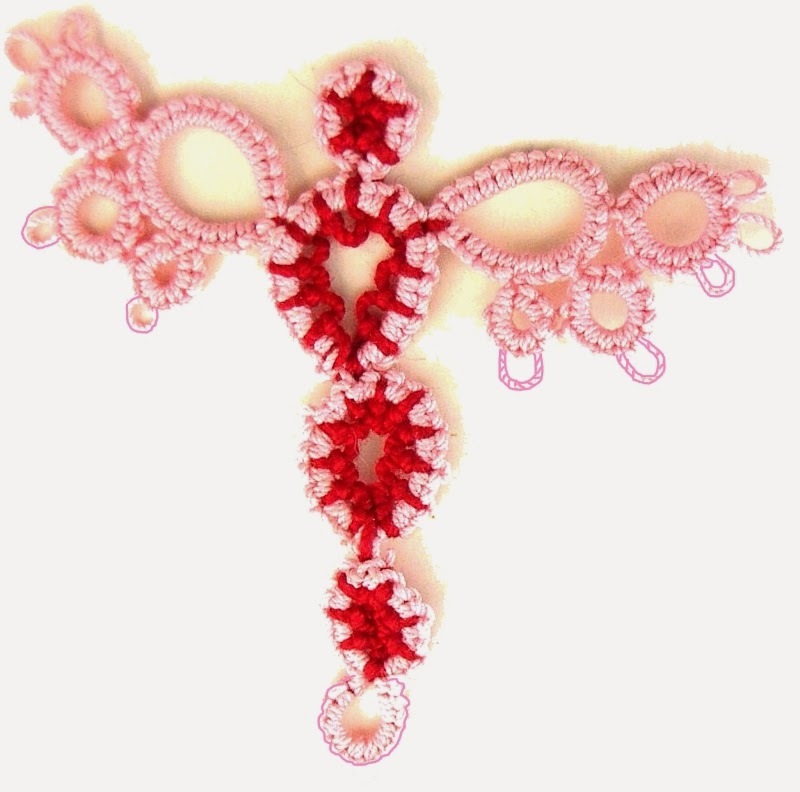 Don't forget to register for this year's Finger Lakes Tatting Conference! 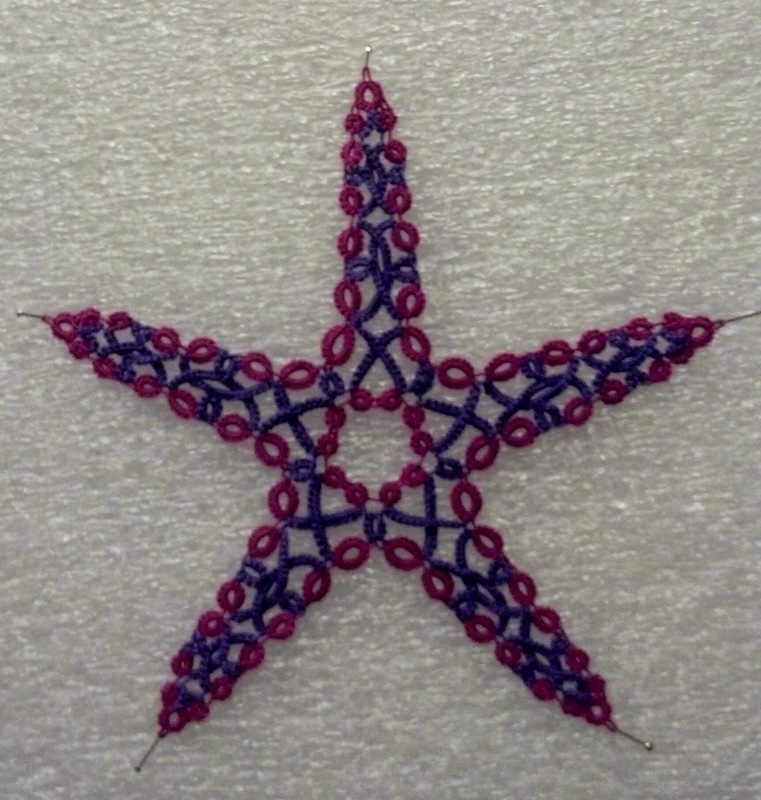 Join us in the Finger Lakes for the 17th International Tatting Seminar. April 10 - 12, 2015 in Lodi, NY, USA. We have a fabulous line-up of teachers! Shown on this page are pics of the projects they'll be teaching. Click here to download conference info and registration form.